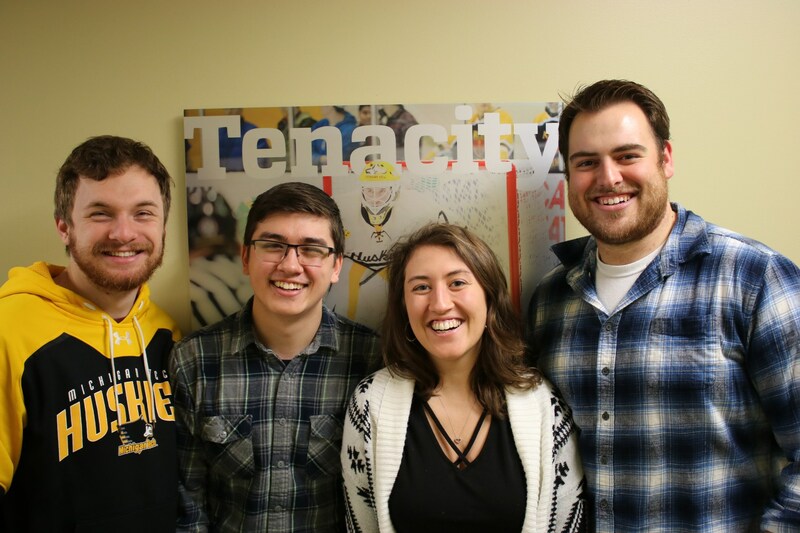 Michigan Tech is one of twelve U.S. college teams Make48 recently announced to compete in Season 3 of the national invention TV series. Make48 is a nationwide invention competition documentary series that gives teams exactly 48 hours to come up with an idea, create a prototype and promotional video and then present their idea to a panel of judges. Three winning teams are chosen and the remainder of the series highlights the process of trying to get the products to market. Filming will take place August 10th-12th at the Stanley Black and Decker Innovation Lab in Towson, MD, where the teams will compete in a 48-hour competition. Backed by industry giants like Stanley Black and Decker, Ace Hardware and QVC, Make48, which has now been picked up by 92% of American public television markets, is excited to turn the spotlight on students this time. “It will be intriguing to see what these young creative minds will invent in 48 hours. 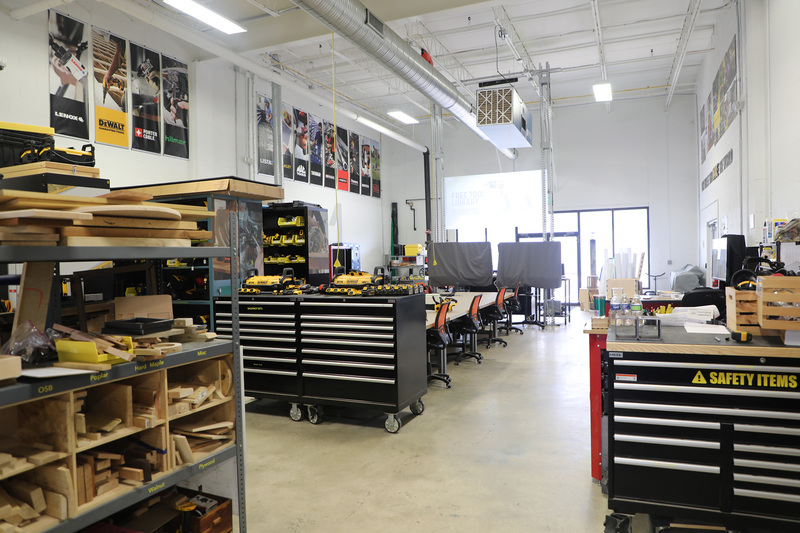 By bringing the collaboration of the Make48 tool technicians and Stanley’s state of the art innovation lab will no doubt leave this seasons judges with a hard task,” Make48 CEO, Tom Gray says. Season 2 will premiere in September on local PBS/APT (American Public Television) stations across the country. You can catch season 1 by going to Amazon Prime Video, PBS.org or Make48.com. You can also find out more about Make48 by following them on Facebook, Twitter, or Instagram.